Our Door Mount – glass mounted poster holder is a simple solution for displaying posters and notifications at the entrances windows. 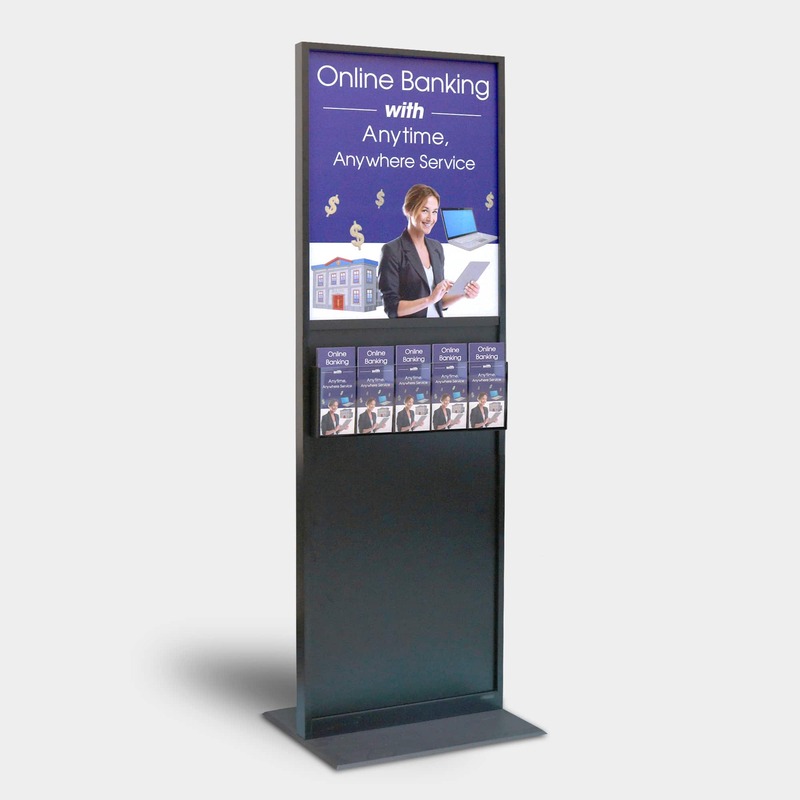 Our Door Mount glass mounted poster holder professionally displays posters at entrances windows. Mounts easily with two strips of clear tape. Our standard size holds 8-1/2″ x 11″. 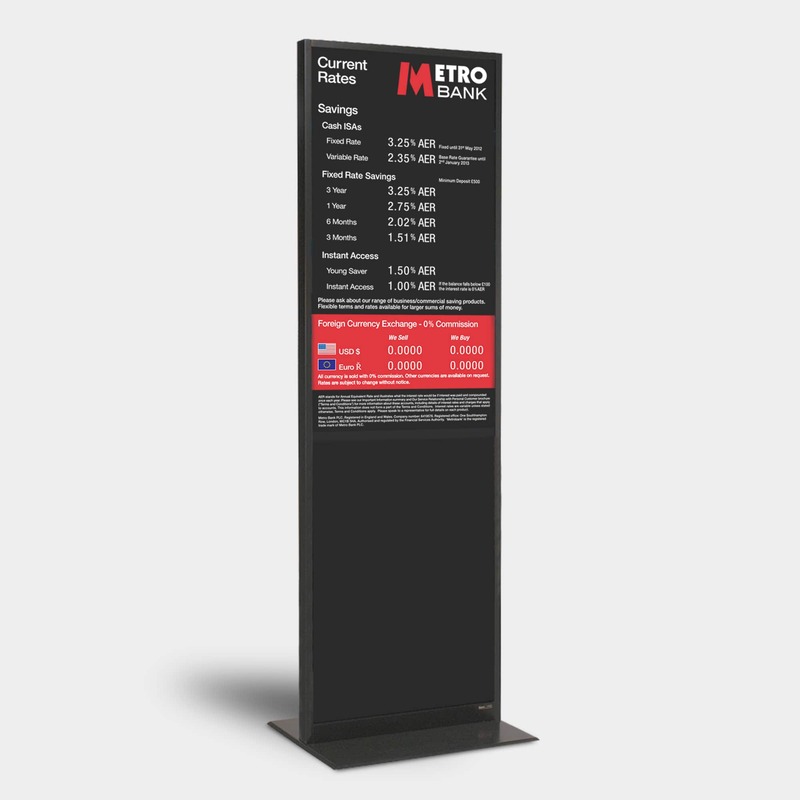 Display posters and notices at entrances professionally. Brand the poster holder with color accents.